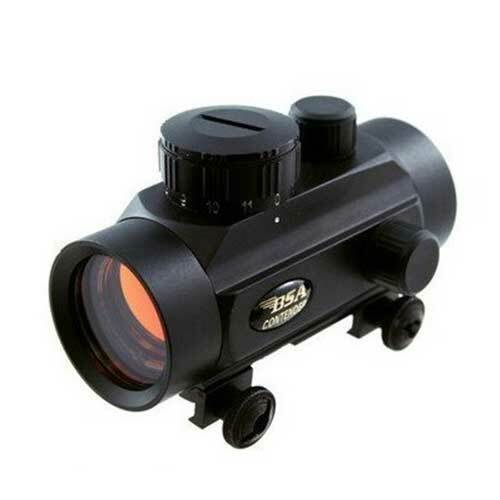 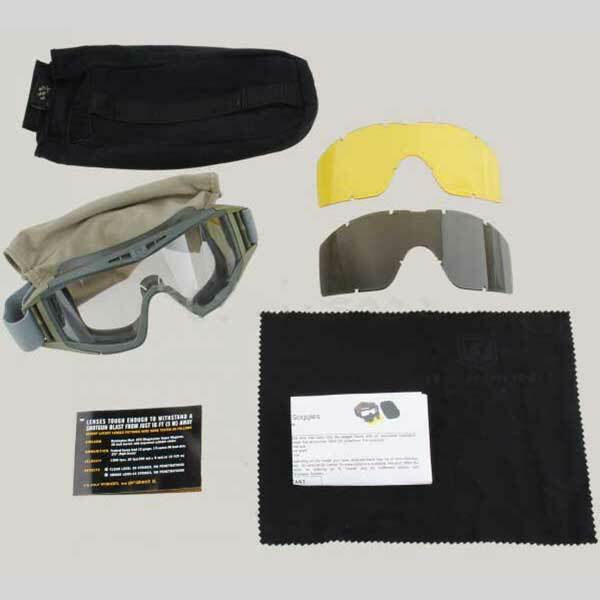 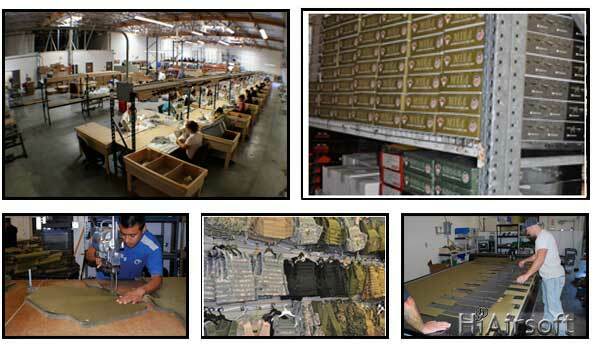 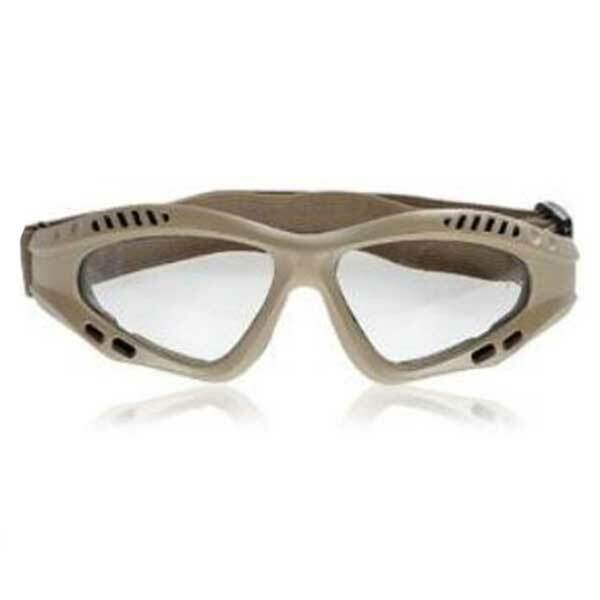 Shop High Quality Airsoft Headset/Goggle for Your Combat Gear Upgrade at HiAirsoft Store. 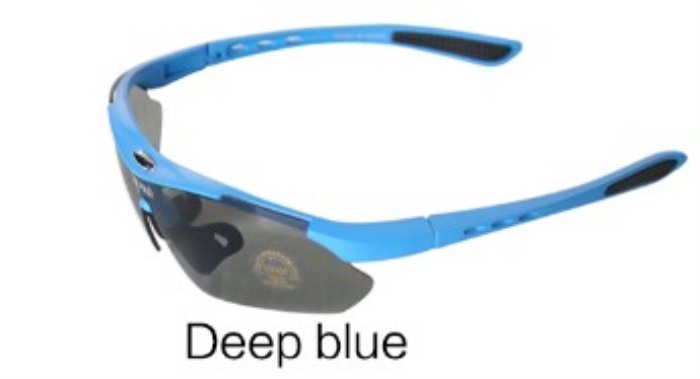 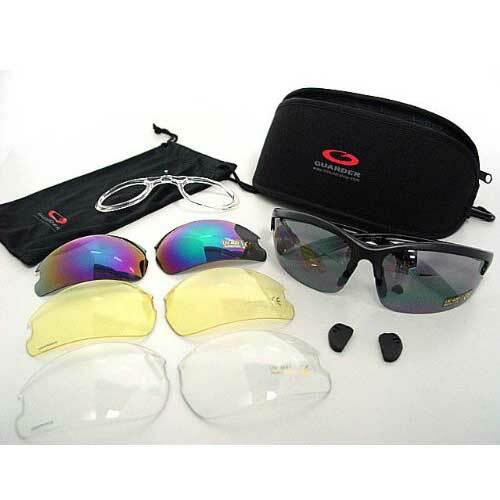 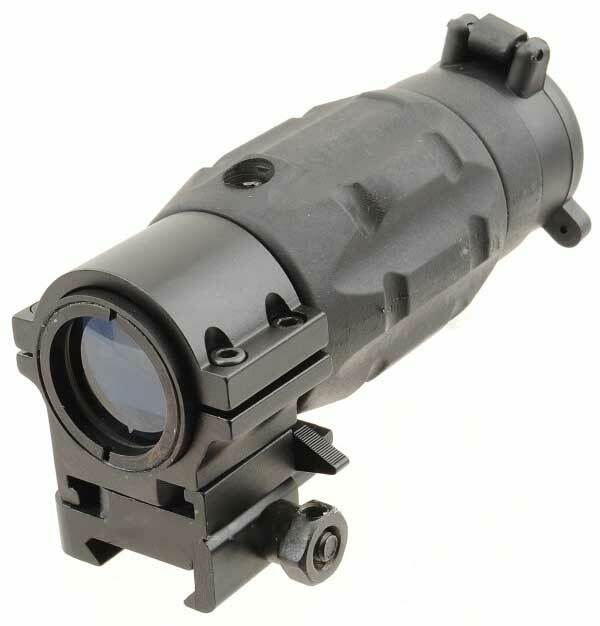 *Polycarbonate lens withstand high impact. 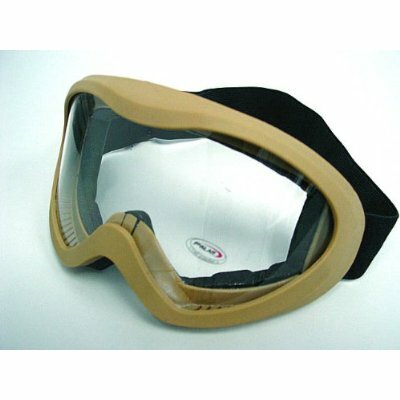 *Frame is made by bi-raw material. 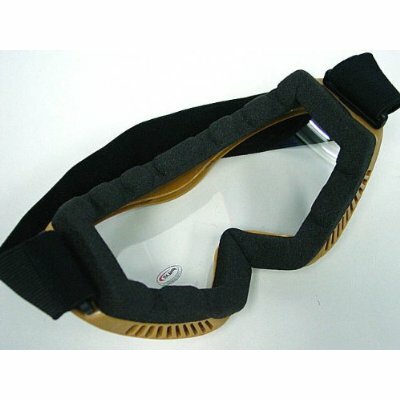 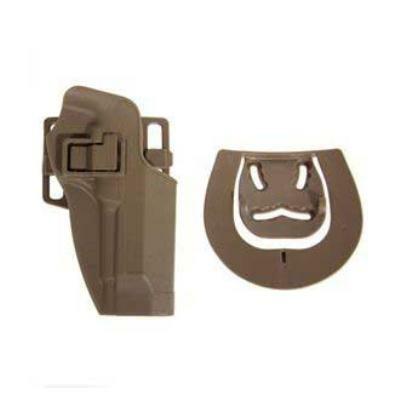 *The interior frame is seated with soft foam for comfort wearing. 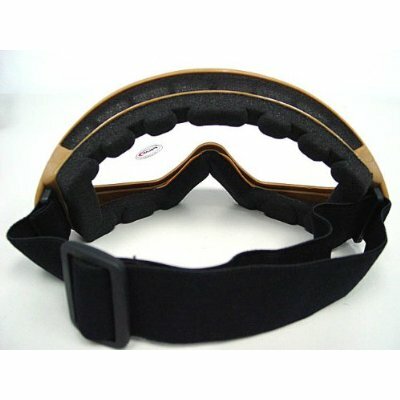 *Elastic belt strap made of nylon fiber, 35mm width and about 40cm in max length. 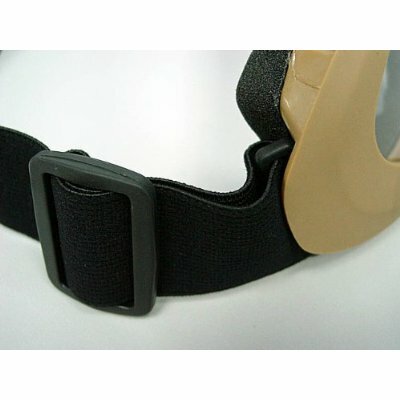 *Designed for long term use and helmet compatibility. 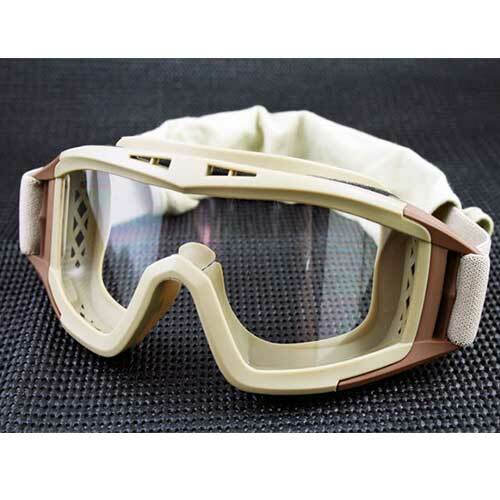 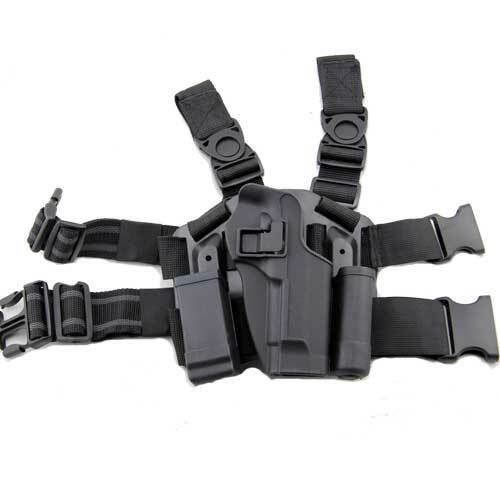 *Great for outdoor war game activities.